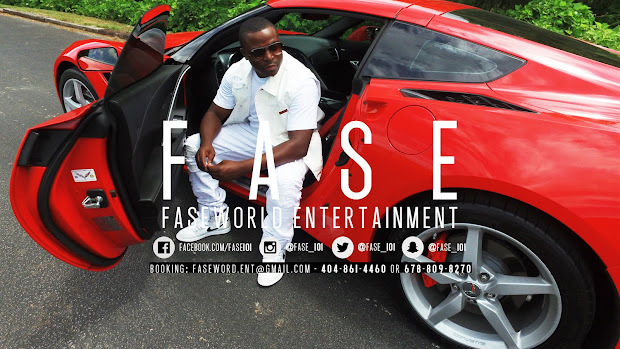 CHECK OUT FA$E IN THE LATEST FASHION !! AFTER GETTING OFF THE STAGE IN ATLANTA ATRIUM FA$E STOPS AND TAKES A REQUESTED PIC WITH NIGHT LIFE GEORGIA. 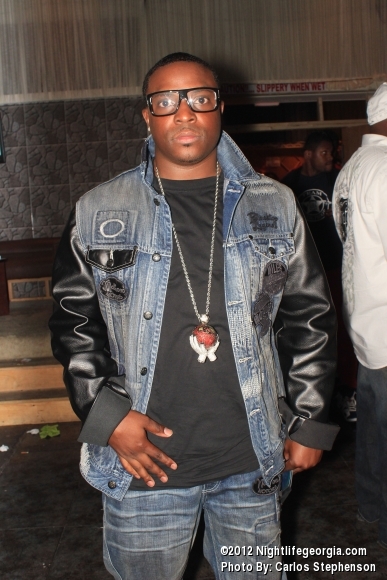 FA$E SAID "THE PERFORMANCE WAS GREAT AND THE ENERGY IN THE ROOM WAS HIGH, S/O TO TISAJ, MY MANAGER CHRIS ,KDOLLA AND JADA FOR COMING OUT AND SUPPORTING THE KID. WE WILL BE MAKING HEAVY MOVES IN THE NEXT FEW MONTHS PUSHING SINGLES BEDROOM SWAG AND CATERPILLER. 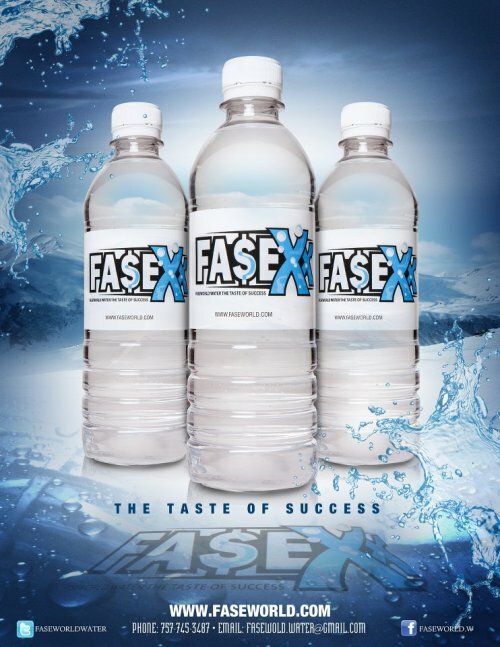 IT FEELS GOOD TO BE BACK TO WORK WITH FRESH MATERIAL I BELIEVE ITS DEFINATELY MY TIME AND I HAVE MATURED PLENTY" FA$E THEN EXITS THE BUILDING ONLY TO BEGIN ON HIS NEXT MOVE. THERE ARE RUMOURS OF HIM HITTING NEW ORLEANS AND TEXAS REAL SOON TO PERFORM IN A CROWD OF AT LEAST 100,000 LISTENERS ! BRAVO ZULU FA$E !